Apartments offer recently remodeled apartment homes in a serene setting. 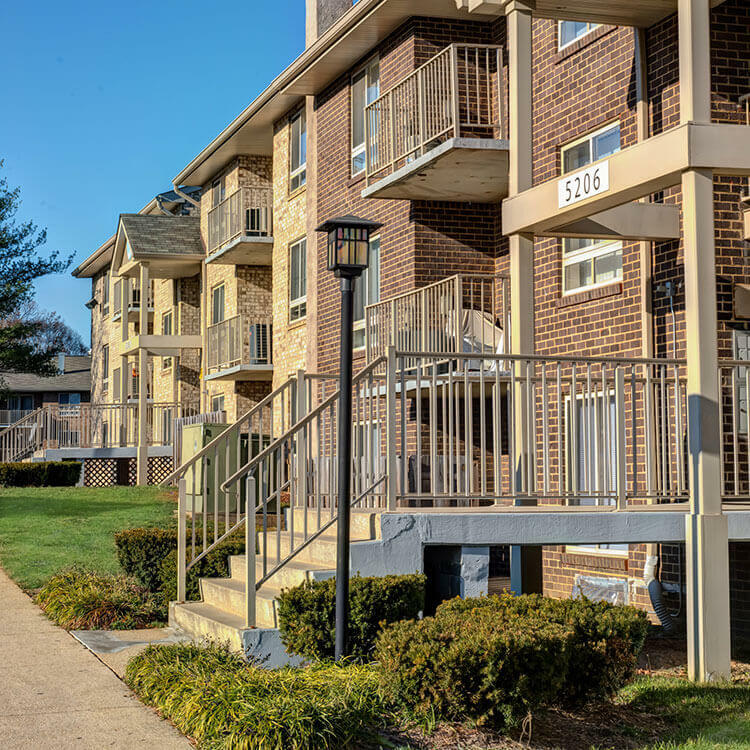 Situated near the U.S.Census Bureau, Andrews Air Force Base, Suitland Metro station, Suitland Parkway and shopping, Windham Creek Apartments has everything you need right at your fingertips. In fact, the Metro is only a short walk away and the Metro Bus stops right at the community entrance. The one, two and three bedroom apartment homes feature spacious floor plans, fully-equipped kitchens, wall-to-wall carpeting and individually controlled heating and air conditioning. Your living space has been expanded with the addition of either a balcony or a terrace. Our gated community also includes ample free parking, laundry facilities in each building and a large playground.